Boat Show (Boot Dusseldorf) is tailored as a professional trade fair, showcasing state of the art developments in the yacht and entire water sports industry. Next to sailing and motor yachts, diving is one of the most visited sections of the exhibition. 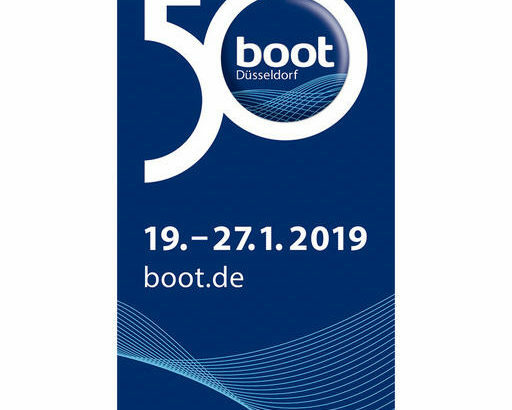 The maritime travel market at boot Düsseldorf will offer a wide range of ideas and suggestions for holidays on the water and for boat renting holidays. The sailing boat show is set to present a first-class line-up at boat. 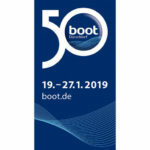 Boot Düsseldorf fulfills its exhibitors’ expectations for the large majority of ranges on display.